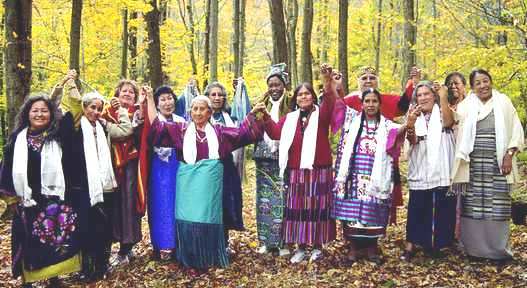 In fulfillment of ancient prophesies, the 13 Indigenous Grandmothers have come to serve as the Midwives for the birthing of the New Awakening. The Earth Mother has been preparing for this time of transformation for many generations and the time of fulfillment is now with the Dawning of the Fifth World!. 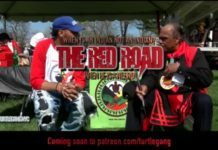 This video is an invitation from Grandmother Bernadette for July 2015 Africa Council Gathering of the International Council of Thirteen Indigenous Grandmothers. Jamie Sams, a member of the Wolf Clan Teaching Lodge, brings us a powerful new method for honoring and incorporating native feminine wisdom into our daily lives. 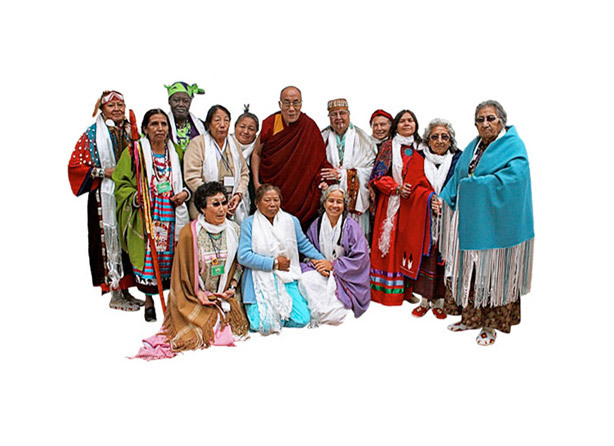 Combining a rich oral tradition—passed on to her by two Kiowa Grandmothers, Cisi Laughing Crow and Berta Broken Bow—with the personal healing and guidance she has experienced through her female Elders, Sams created The 13 Original Clan Mothers. 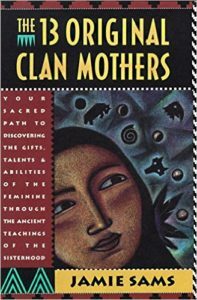 Each of the Clan Mothers reflects a particular teaching, relates to a cycle of the moon, and possesses special totems, talents, and gifts that can help each of us cultivate our own personal gifts and talents. 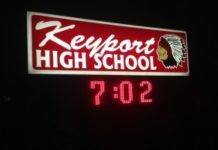 New Jersey students start a petition calling for a ban on Native American symbols.